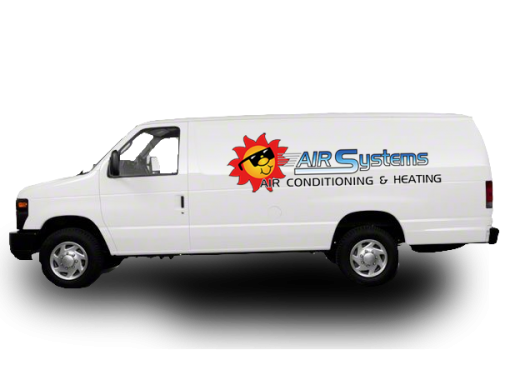 Air Systems Texas Air Conditioning & Heating Specialists proudly serves the Houston Gulf Coast area with AC/Heat repairs, installation, and maintenance. Our qualified and licenced technicians are the most experienced AC Techs in the nation. Our Customer Service is unparalleled . Air Systems is the most requested AC Repair in Friendswood Texas. For Commercial H.V.A.C., call on the air conditioning experts at Air Systems Texas for the most dependable and well qualified AC & Heat professionals in the business. We’re backed by experience and a guarantee. We will get the job done right. 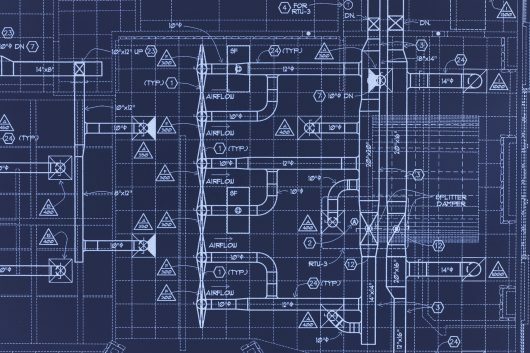 Air Systems Texas can help you design the perfect HVAC system for your specific needs. The most requested AC Repair in Friendswood Texas. We are the experts in climate control storage AC Repairs. We understand that your system is unique, but we are certain that we can identify the best possible and most cost effective solution for your climate control needs. 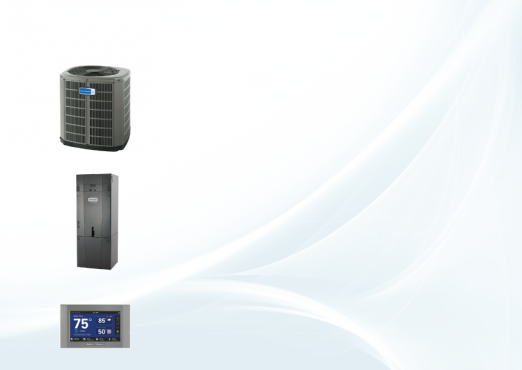 Air Systems Texas is the most called on AC service company for storage facilities in Friendswood Texas. Air Systems Texas specializes in AC Repairs and Service in the Friendswood and Clear Lake Areas. 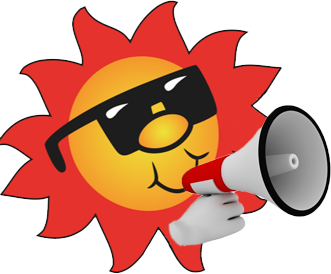 For all of your air conditioning and heating needs Air Systems Texas is your best choice. First, we value your business and want to offer you our experience. In addition, we can support all of your HVAC service, repair, and installation needs. Most importantly, we are located in Friendswood, Texas and where clients consistently called upon us for the best AC/Heat services in our area. Since 2003 we have offered our services based on timeless Christian principles, good work ethic, and dependable air conditioning service. 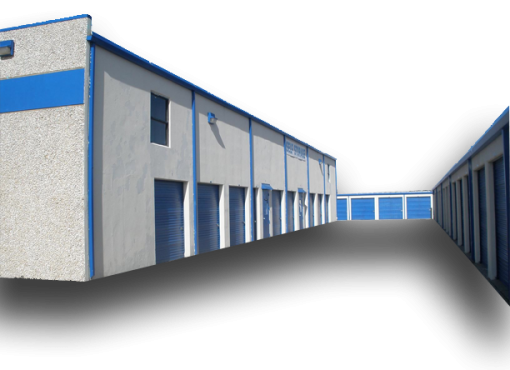 Because our clients understand the need for quality, character, and dependability, we are often the most requested. We thank you in advance for your business. Call Us Today! When there is a need for air conditiong repair Friendswood Texas calls on the services of Air Systems Texas. Consequently, our clients get the very best AC repair and heating repair in Friendswood. If you need your heater serviced in Friendswood, give us a call. As a result, you will have your system in order for when the colder weather hits. When you’re in need of your AC being repaired in Friendswood Texas give us a call. For all of your commercial AC Repairs in Friendswood Texas give us a call. We are here to serve you. We are experts in all residential AC repair and are fair and professional. 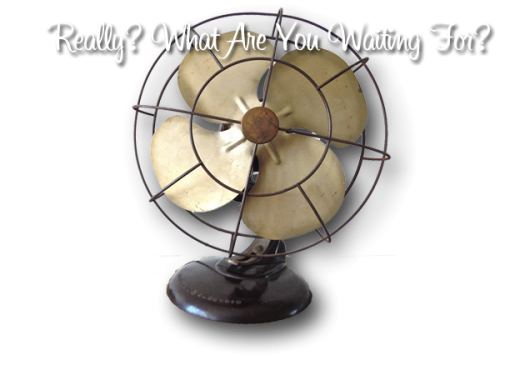 Air Conditioning Repair Friendswood Texas has never been better! Finally, when you need AC repairs in Friendswood, you need the expertise of AC/Heat Repair Services from Friendswood’s own Air Systems Texas! 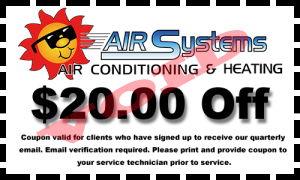 For HVAC Friendswood calls the experts at Air Systems Texas! Give us a call now for fast and convenient AC/Heat Services in Friendswood. Most of all, we are proud to have you as a client.